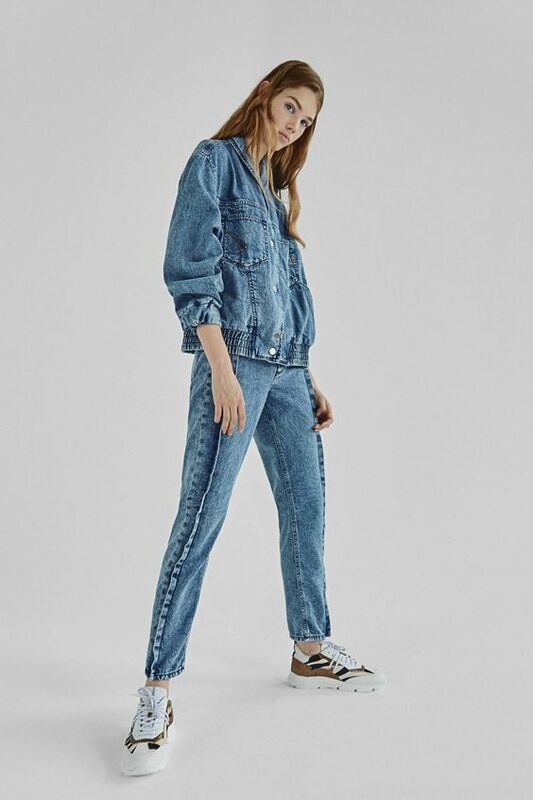 Hatrik- And just when you thought denim wouldn't make an appearance this season. We were all wrong. A sturdy cotton warp-faced textile in which the weft passes under two or more warp threads. This twill weaving produces a diagonal ribbing. 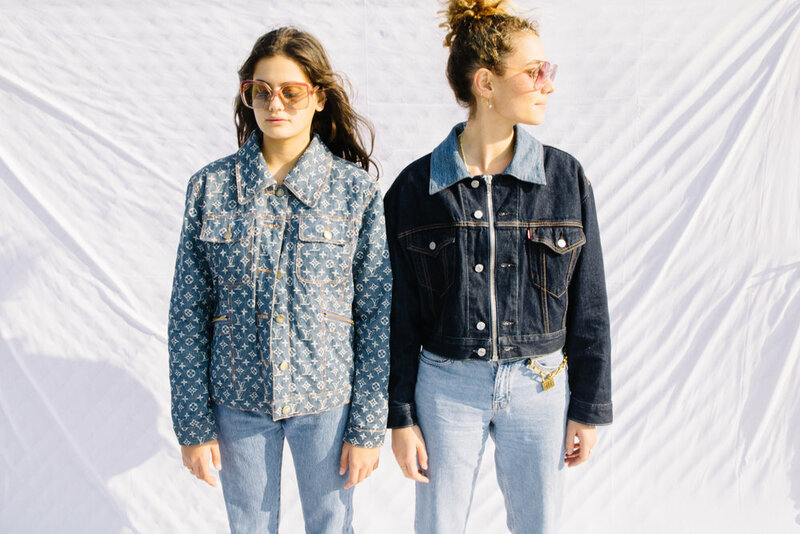 So that’s the technical stuff, but we’re basically trying to say denim is sturdy AF and would give any other material a run for their money. Perhaps why we’re still buying the same Levi 501’s - the same fit that was created for laborers in the 50s - and yes, also seen on your modern day tradie. And tell me, what other mutual piece of clothing does myself and a tradie have in common? One would think, none. As Hatrik was solely built upon this warp-faced textile, I have a lot to thank for it, wondering each season whether it will become an overnight irrelevancy or, if in fact it will last the trend tides and make another appearance down the runway. If SS 19 showed us anything, it remains relevant and in the case of Versace Spring 19, was in fact the hero look. And if you don’t believe me, Business of Fashion just announced the 166 year old Levi Strauss & Co. is in fact capitalizing on a resurgence in the denim market, boasting soaring sales…and collaborations with Queen B. I’d like to think it’s mainly due to the string of Tailor Shops running worldwide, where customisation continues to have relevance, even if your jeans are 166 years old. So rather than wearing the straight cut pair with a tee tucked in, get adventurous and add some bling. If Donatella has taught us anything its more-is-more and that’s an ethos I can live by.